Semi-rigid polyvinyl chloride (PVC) system, designed to offer a hygienic finish to more traditional impact resistance systems. The textured finish on the surface is designed to prevent scratching and scuffing, and the increased impact resistance of BioArmis helps to reduce the chances of dints and holes being created. BioClad® impregnated with BioCote silver ion technology. Once incorporated, the antimicrobial additive provides continuous built-in antimicrobial protection for the lifetime of the product. The level of microbes which may affect the aesthetics and performance of BioClad is reduced up to 99.9% in two hours, with an 80% reduction in the first 15 minutes compared to an unprotected surface where they can proliferate at dramatic rates. BioClad is independently tested in accordance with ISO 22196. BioClad is proven to be effective against E.Coli & MRSA. BioClad operates a unique identification system with anti-fraud laser detection technology. High traffic areas, corridors and classrooms. Tested in accordance with ISO 22196. Proven effective against E.Coli and MRSA. BioCote® Technology under laboratory conditions has been proven effective in inactivating the influenza virus (H1N1). BioCote® is the only antimicrobial technology certified by HACCP International. 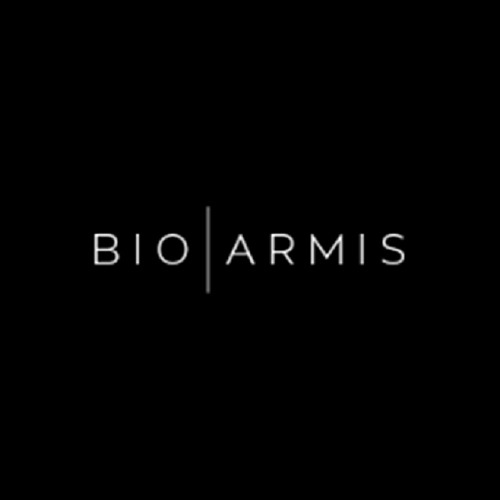 BioClad® Antimicrobial BioArmis provides a lifetime guarantee on the antimicrobial performance from a single source manufacturer and incorporates an installer warranty. Product 20 year warranty. Lifetime warranty on antimicrobial protection.